Inveruglas is a hamlet on the west shore of Loch Lomond, fairly near the north end of the loch. 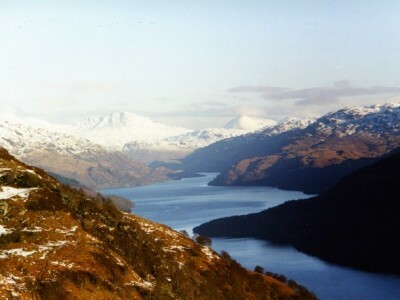 Loch Lomond is a freshwater loch and by surface area it is the largest inland stretch of water in Great Britain. 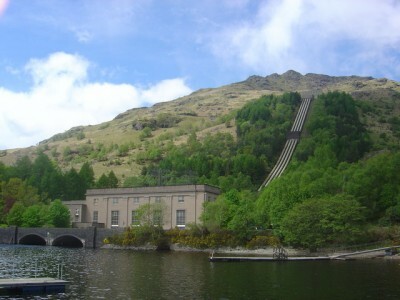 Loch Lomond is a very popular leisure destination, immortalised in the popular song “The Bonnie Banks o’ Loch Lomond”.